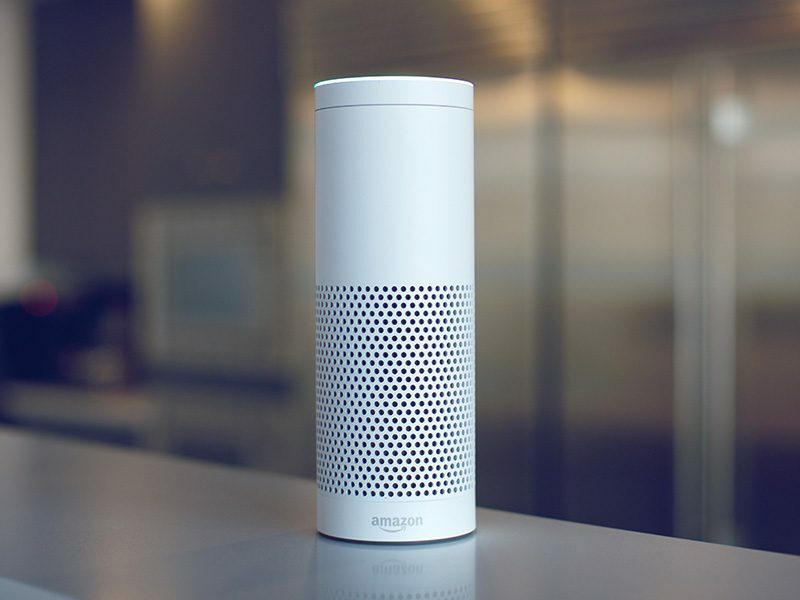 Voice is expected to account for 200 billion searches per month by 2020. Apple’s Siri handles more than 2 billion commands a week. Twenty percent of Google searches on Android are conducted by voice. Alexa is in over 7 percent of U.S. households. 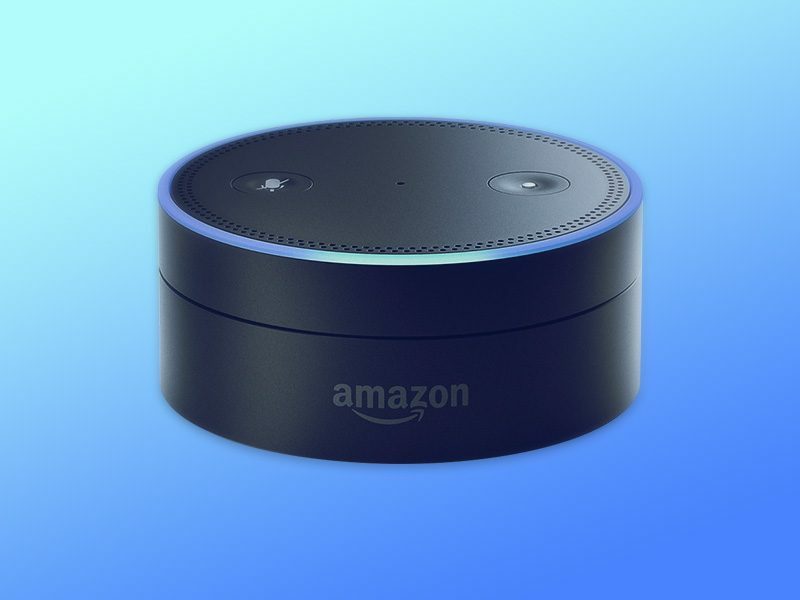 With more than 24 million Amazon Alexa and Google Home units sold in 2017, it’s clear that voice user interfaces are the next phase of advancement in seamless human-machine interaction. 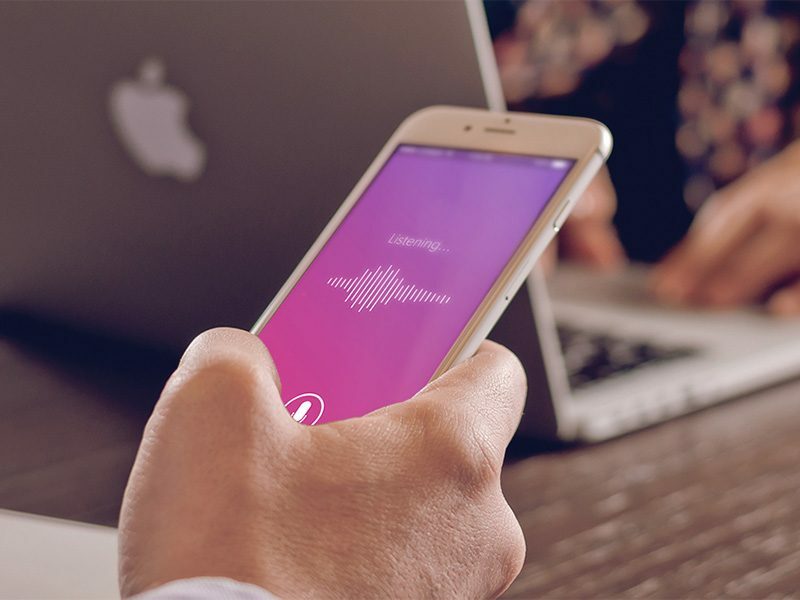 We apply a variety of user experience and conversational research techniques to validate the best voice approach, understand what consumers want from your voice application, and craft a persona that accurately reflects your brand. In the development phase, we map what users will say and how your voice will answer. We make sure that there's a path for every utterance, and then conduct thorough testing before deploying the application. We can quickly take you through the process of submitting your voice app and gaining approval through our unique partnerships with leading platform providers. After launching your application, we're able to continually implement changes based on consumer feedback and demand for new features, ensuring the best possible voice experience for your users. Our proprietary platform lets you develop once but scale across multiple device types, reducing development costs and the time it takes to start engaging with your customers. Voice Assistants leverage Natural Language Processing, a rapidly-improving Artificial Intelligence (AI) technology. From smart watches to speakers and everything in between, these assistants are gaining popularity and changing the way we interact with brands and technology. Vectorform has more than seven years experience with voice user interfaces, and works closely with leading platform providers to build voice based applications. Connect to your Shark ION ROBOT™ vacuum from anywhere using the Shark mobile app. Now, Shark works with Amazon Alexa, giving you voice control to start and stop cleaning, find your robot, and more. Aera works with Amazon Alexa giving you voice control to turn your Aera on and off, remind you of your scent level and adjust the strength of scent in a room. Control your digitalSTROM smart home using Alexa. You can now use your voice to get information about your smart home and control scenes and rooms. The customer interface is conversational. It's time to engage. Developing for voice requires an understanding of the nuances of human-machine interaction. Work with our experts who will help you access this emerging channel, show you the opportunities, and bring your voice application to your customers.